If you have little girls, brace yourselves. 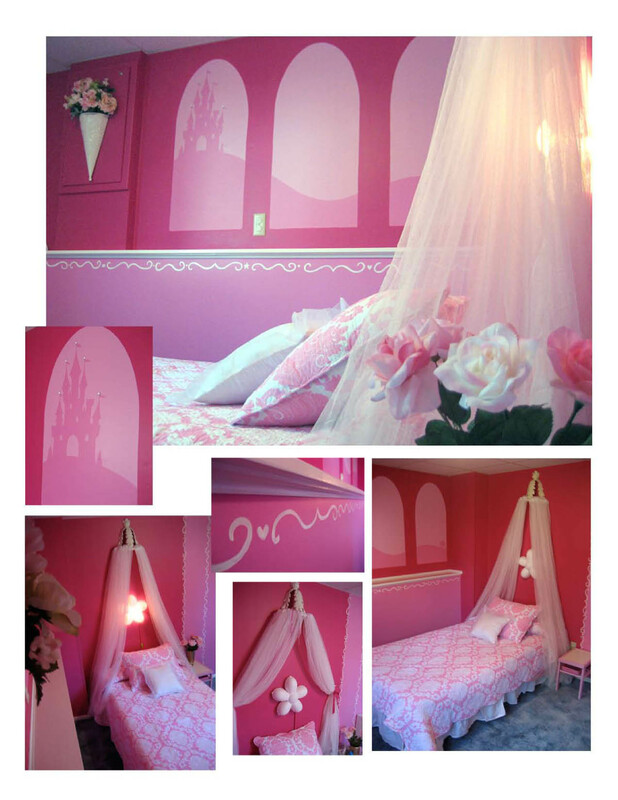 This is perhaps the most glaringly girlie, most pink, most dainty-princess-y little whimsical fairytale land of a bedroom you will ever see. And get this...it did not even cost a fortune in mass-produced licensed Disney princess decor to pull off. 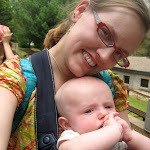 She was kind enough to allow me to share her incredible work with all of you mommies out there in the blogosphere. Okay, so you may not have the artistic ability to paint a perfect silhouette of Cinderella's castle on a hill, but there are some elements of her project that you may want to attempt if you have a frilly little pink bundle of joy yourself! The trunk was my old trunk from college. For safety we padlocked it so the girls couldn't go inside it. I painted placemats on top of it & spray varnished the paint job so they could have tea parties. "The end table was from IKEA...it was bare wood that I painted & sprayed clear coat over before assembling...cost $10 new. The wavy mirrors are $14 per two pack at IKEA (not bad!). She specifically requested roses for her room. The fake roses I cut shorter w/ a wire cutter & made the sharp wire ends safe by adding a dollop of hot glue to the ends. The kids love them! She likes them in the wooden vase by her bed & they use them to decorate their tea party table. 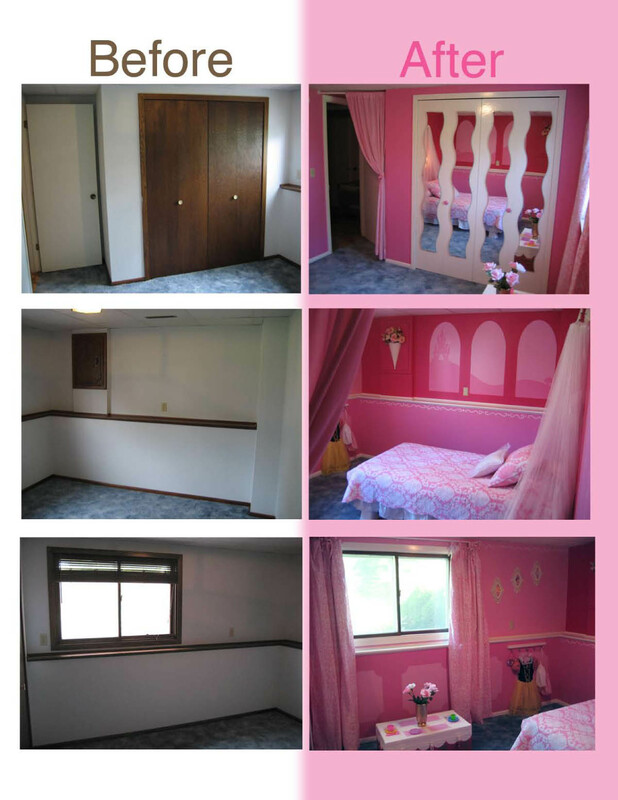 The closet knobs were bare wood, a few bucks from Menards, painted to match the pink walls. The flower light was from IKEA (put on the wall with cord molding from Menards to hide the cord & make it safer). The cabinet is covering the power panel/breakers, so I removed the handle and added a lock. The princess pictures are free downloadable computer wallpaper from Disney that I printed out & glued jewels onto. The curtain over the doorway is a dowel rod I cut to fit & got hardware for holding up a closet rod. The pink curtain was another find from Brand Name Deals. There is a ton of space under her bead. By going with a platform bed instead of a box spring bed, and using bed raisers (both bed and raisers from IKEA...bed was $49) that are mostly hidden w/ a bedskirt, there's plenty of space under there for 3 large rubbermaid tubs that hold toys. I purposely painted most of the room bold colors that could easily convert to an older kids room if she gets tired of the princess theme. I'd just have to paint over the castle wall and maybe the white decorative lines, switch out some decorations, curtains & bedding and the room could change dramatically...adding lime green, or black for instance would make it a cool teen room. And someday when we can afford it, we'll remove that blue carpet that came with our house! ...oh, and you're right about "super fancy"...that was more my goal than to find every Disney theme thing I could. The licensed character stuff is very expensive! But I looked for things that tie together with color (i.e. the curtains and bedding are totally different brands, but look like they belong together! 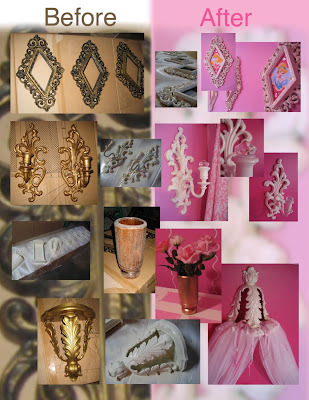 ), and looked for things that, when painted all the same, would tie it together (the candle holders, shelf, and picture frames were tacky and mis-matched, but I washed them in warm soapy water, sprayed them w/ rustoleum primer , then rustoleum canvas white gloss paint & suddenly they were a matching set!). I looked for things that were fancy, girlie, pink, "Victorian," whimsical, and even a little sophisticated. I only used 3 shades of pink, plus a warm white (dutchboy, lambswool white, cabinet & trim paint) for the trim. The darkest pink makes the room feel luxurious and the white really pops against it!" 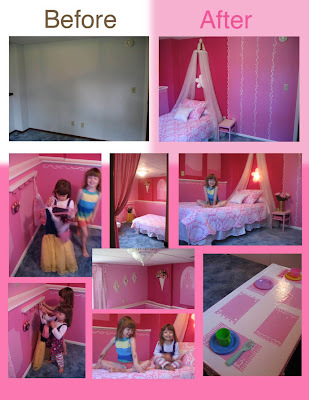 So there you have it...a do-it-yourself princess room that blows away anything that could be bought in a store, and is surely the only one like it on the planet. Awesome. And for those of you who are thinking, "wow, this lady has too much time on her hands..." stop right there. That is my hugest pet peeve when people say that about me too. 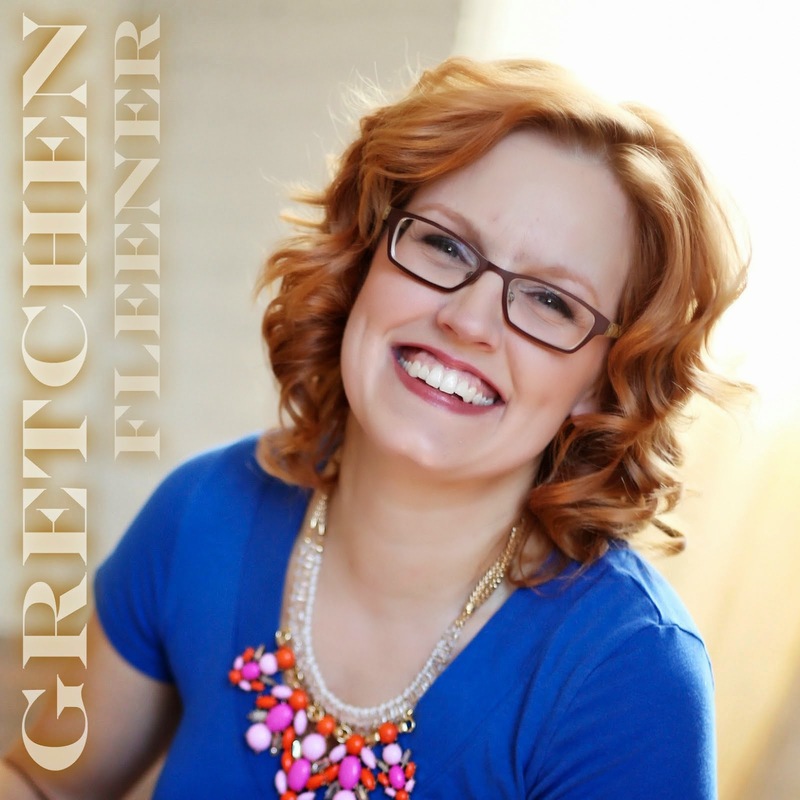 Heidi is one of the busiest mommies I know, running several of her own businesses (including freelance design work, a restaurant with her chef husband, and BusyBodies among other online businesses and blogs! ), while also somehow juggling motherhood of THREE girls. Yup, she's busy, and she manages her time well. That or she never sleeps. Like myself, I think it's a bit of both, coupled with a brain full of unending project ideas and an overwhelming drive to complete them all. Thanks, Heidi, for sharing this little corner of your basement with us! I found this on pinterest and loved it! Did you have some sort of stencil for the mural of windows/castle or did you freehand it? She did actually freehand it! 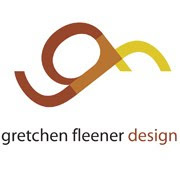 But, then, she is a professional illustrator and graphic designer. If you can get your hands on a projector though, you could find any image and shine it on the wall to trace, which works great! ID Mommy Project: Make Your Own Crayons!